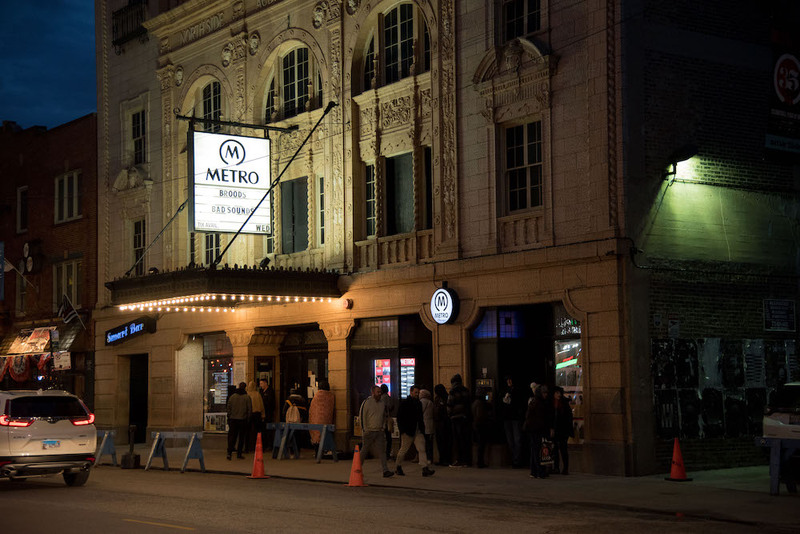 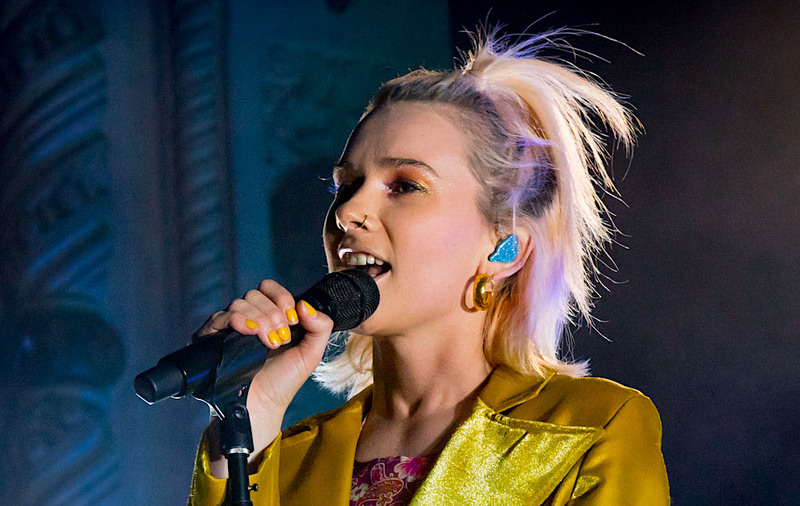 The title to BROODS’ new album may sound like a warning, but it’s really a self-reminder. 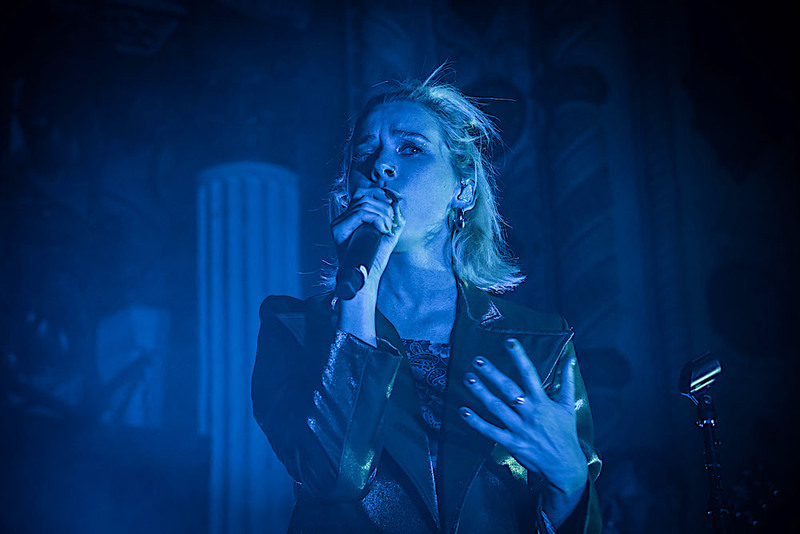 After years of attempting to artfully navigate the pop landscape, the New Zealand-bred duo decided to drop all pretense and get back to embracing their purest and strangest instincts—a process that’s joyfully documented on Don’t Feed the Pop Monster. 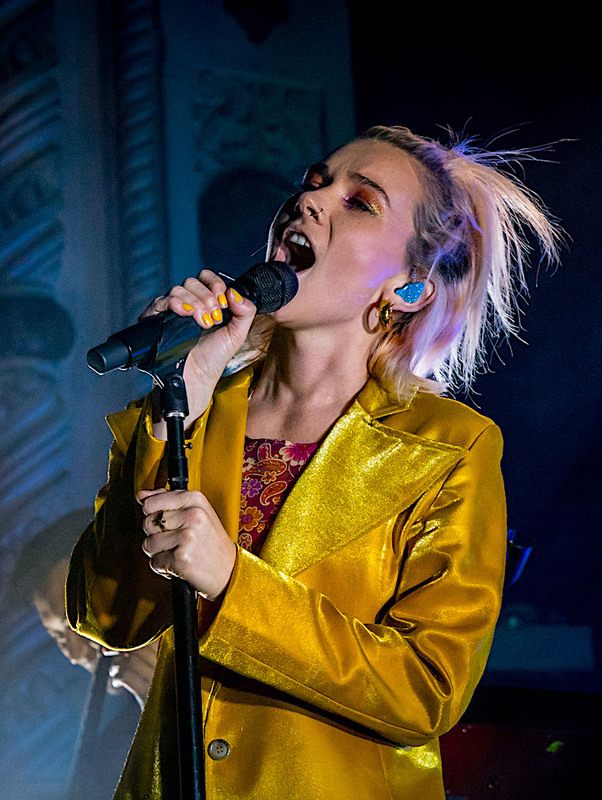 The follow-up to their sophomore album Conscious—a 2016 release featuring collaborations with Lorde and Tove Lo—Don’t Feed the Pop Monster brings a new and more kinetic vitality to BROODS’ beautifully nuanced synth-pop. 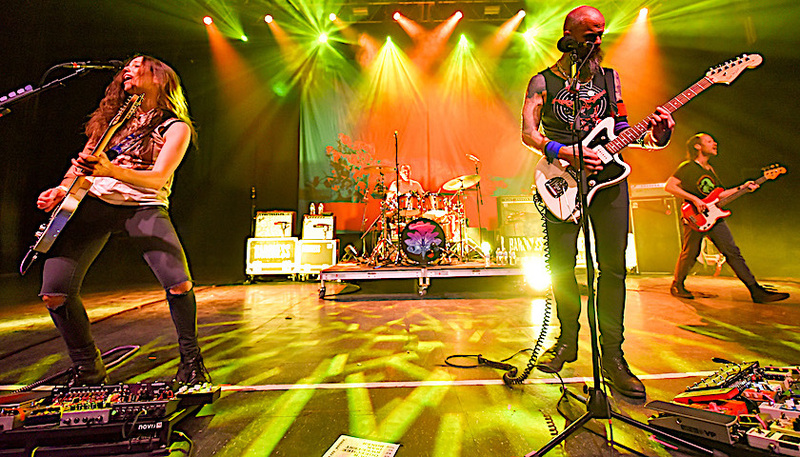 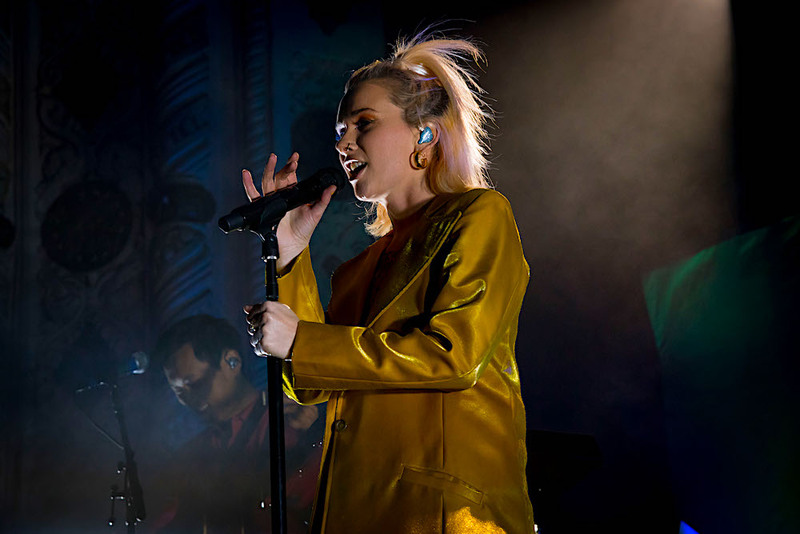 In creating the album, the L.A.-based duo reunited with their longtime producer Joel Little (best known for his work on Lorde’s Pure Heroine) and also enlisted producers like Tommy English (BØRNS, K.Flay, Andrew McMahon in the Wilderness). 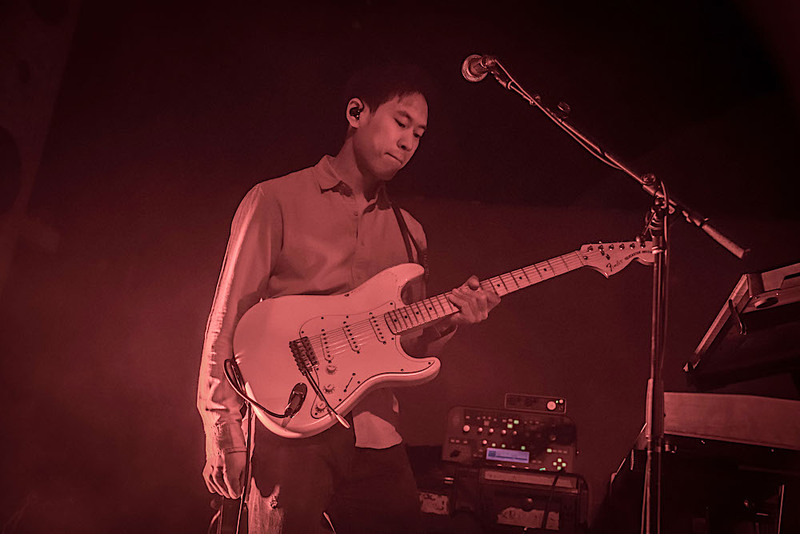 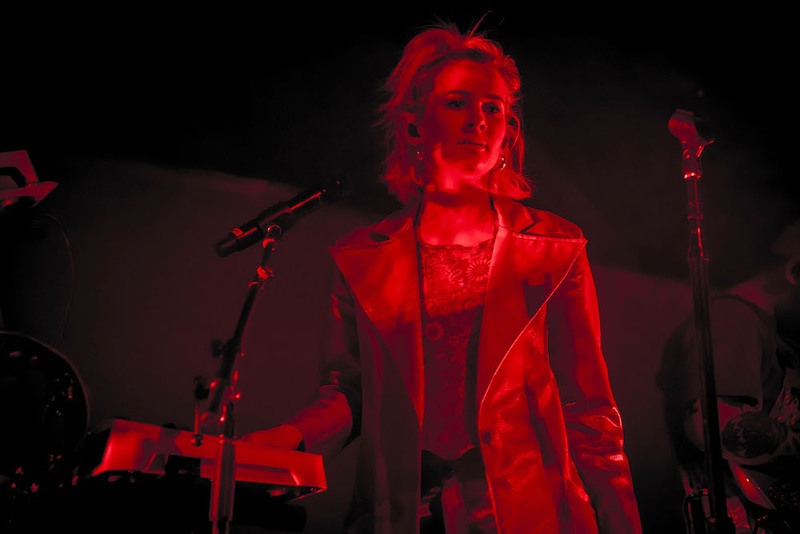 At turns ethereal and frantic, moody and euphoric, the result is an album that’s elegantly sculpted yet defies all pop convention. 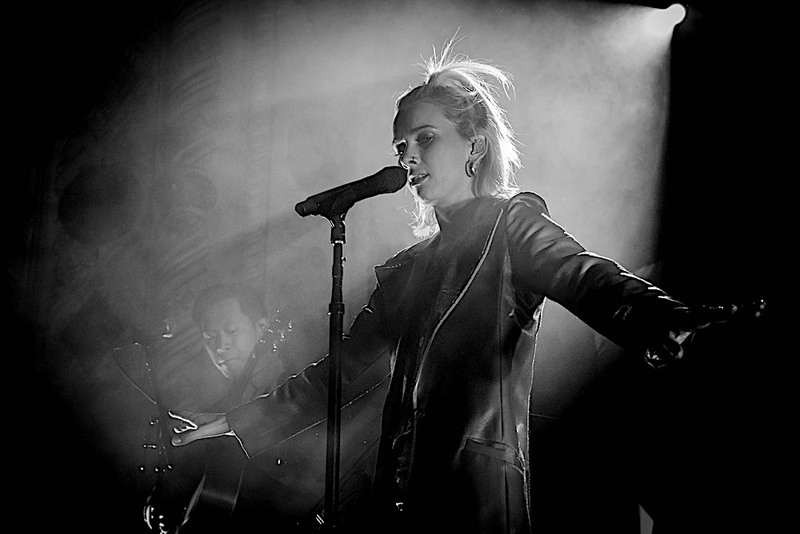 Born into an exceptionally musical family, Georgia and Caleb had their breakthrough as BROODS with the 2014 single “Bridges.” That track appeared on their Little-produced full-length debut Evergreen, an album that debuted at #1 on the New Zealand Albums Chart and #5 on the Australian Albums Chart. 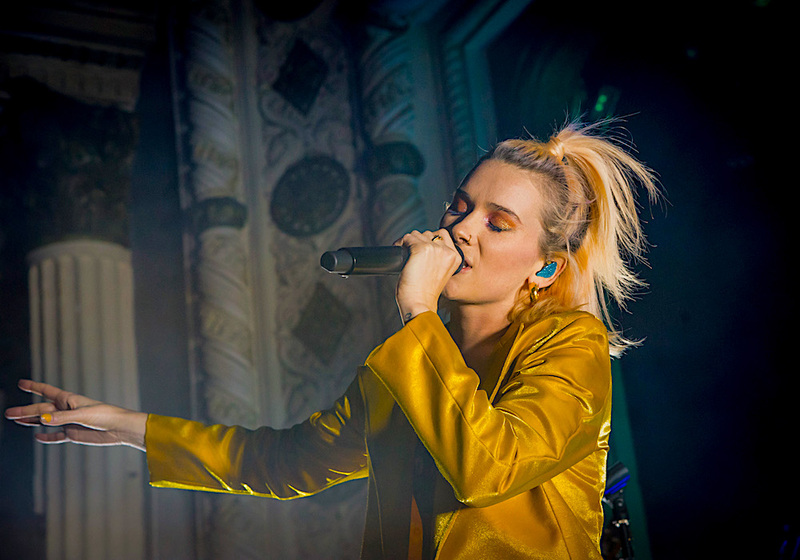 With Evergreen winning four prizes at the 2015 Vodafone New Zealand Music Awards (including Album of the Year), BROODS released Conscious in June 2016 and soon saw lead single “Free” hit the top #10 on Spotify’s US Viral Chart. 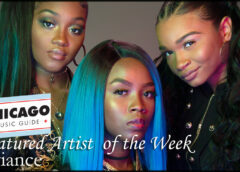 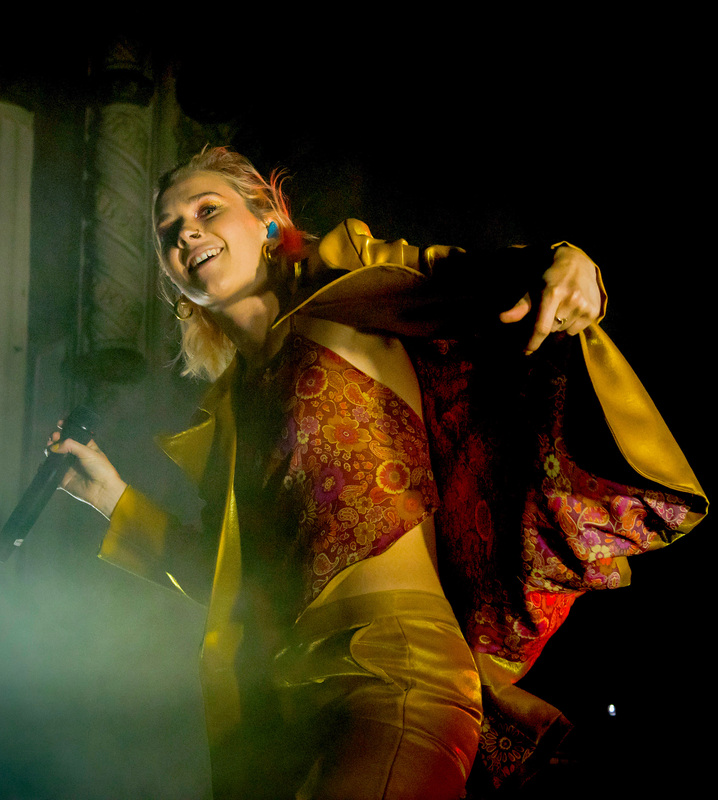 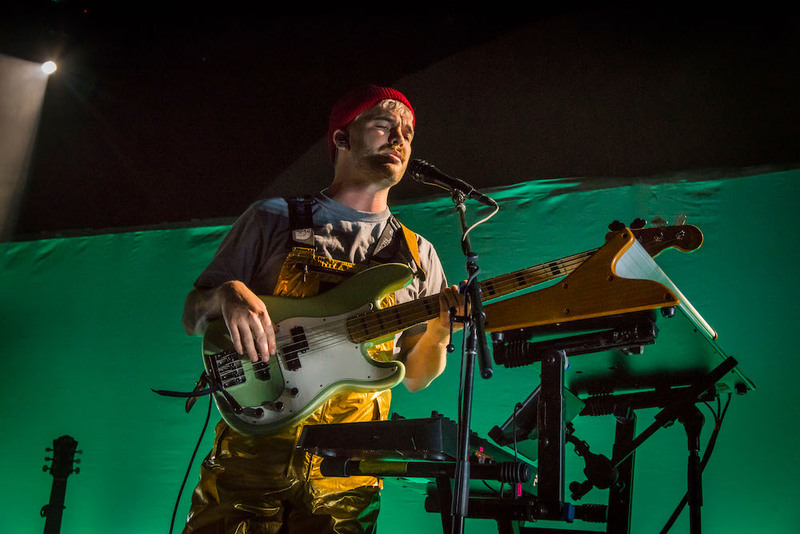 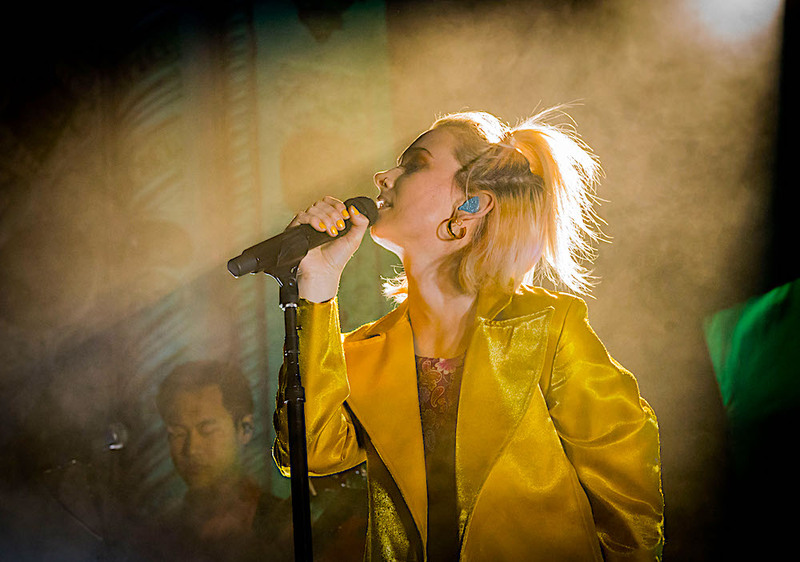 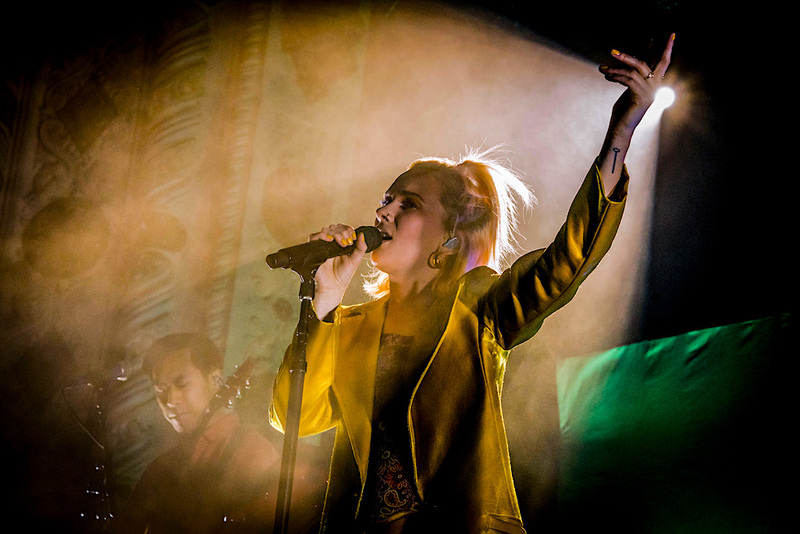 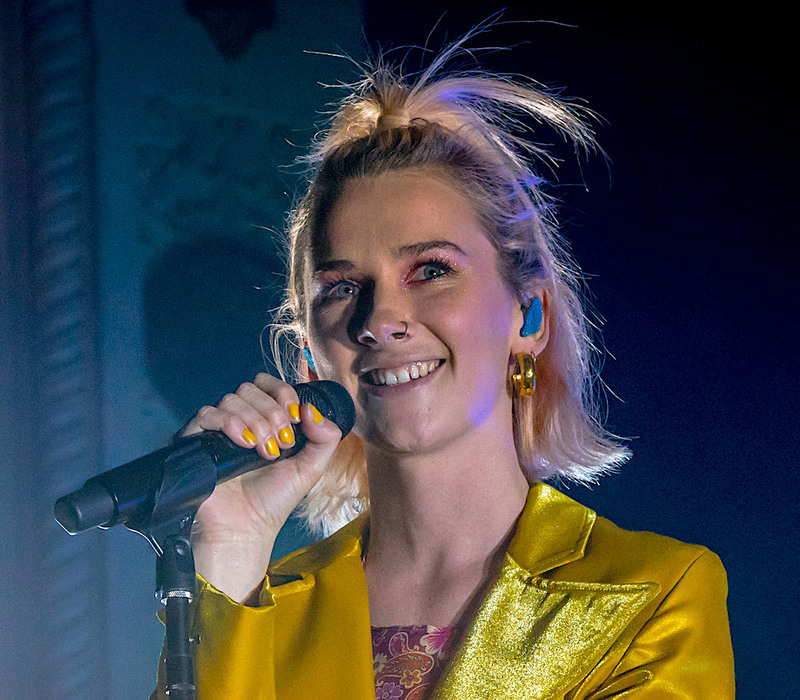 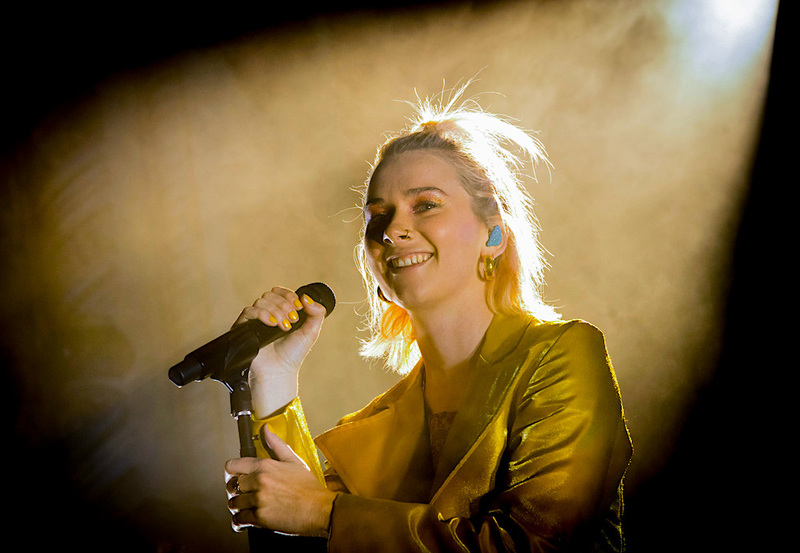 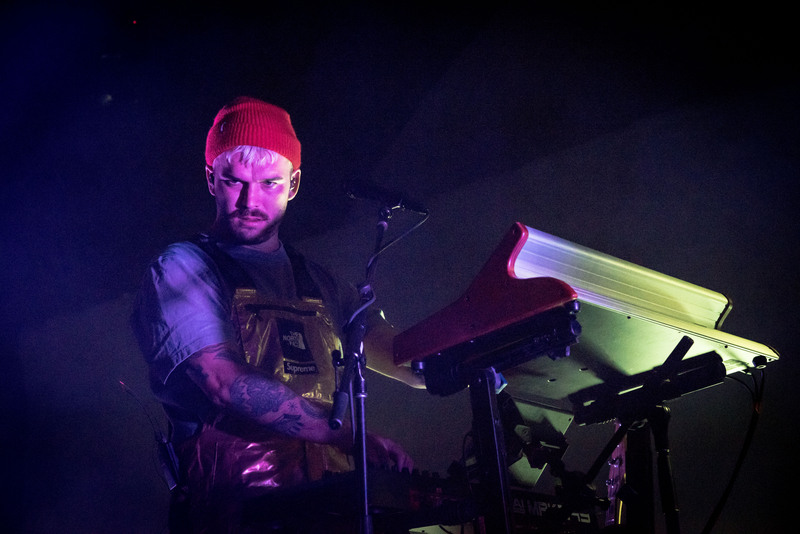 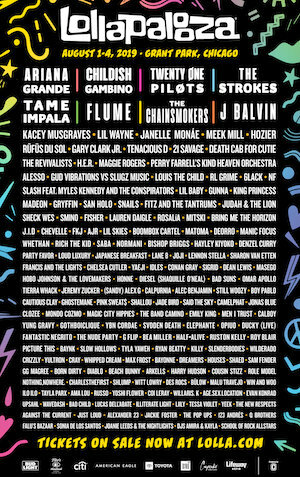 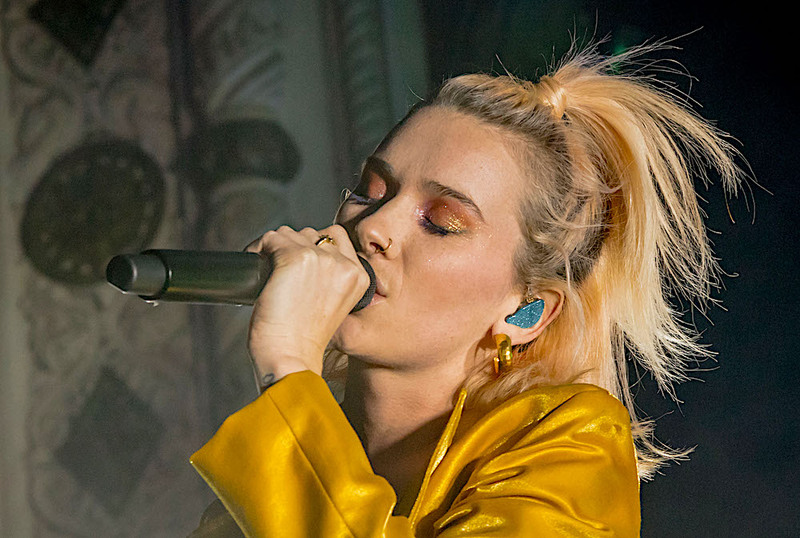 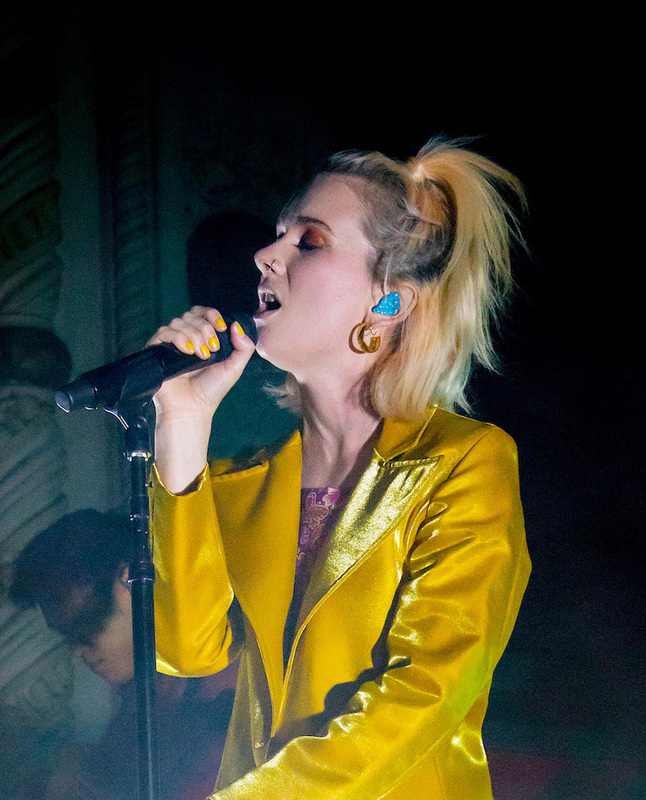 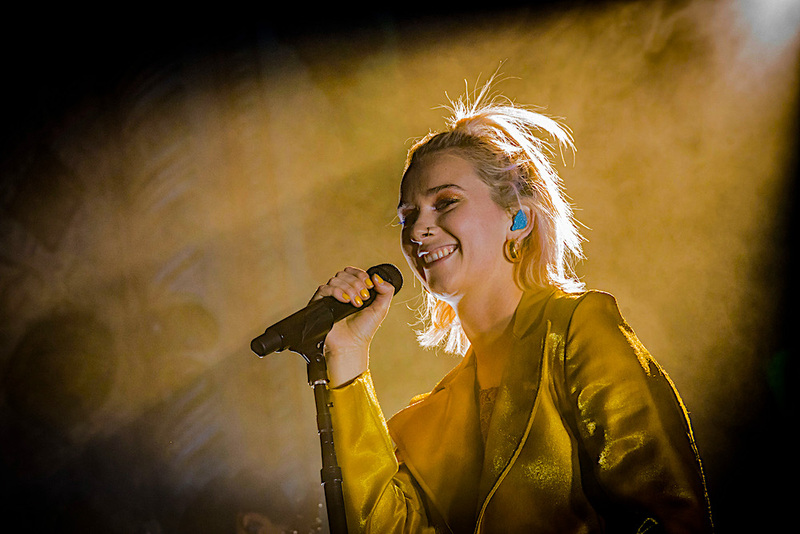 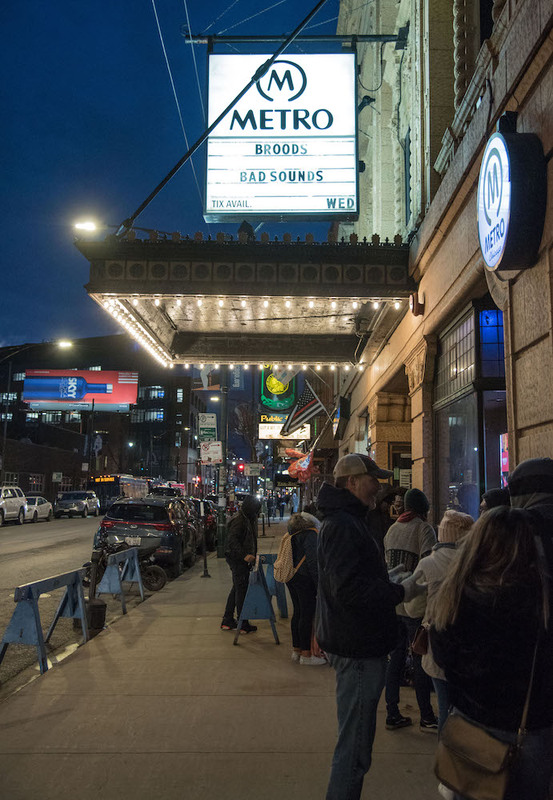 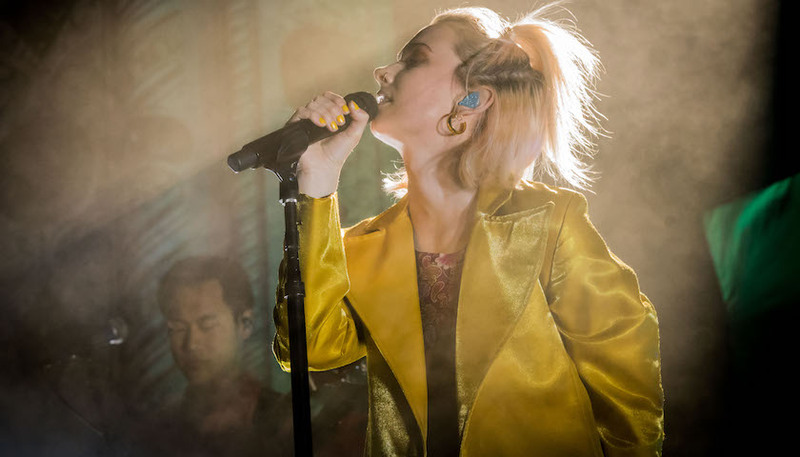 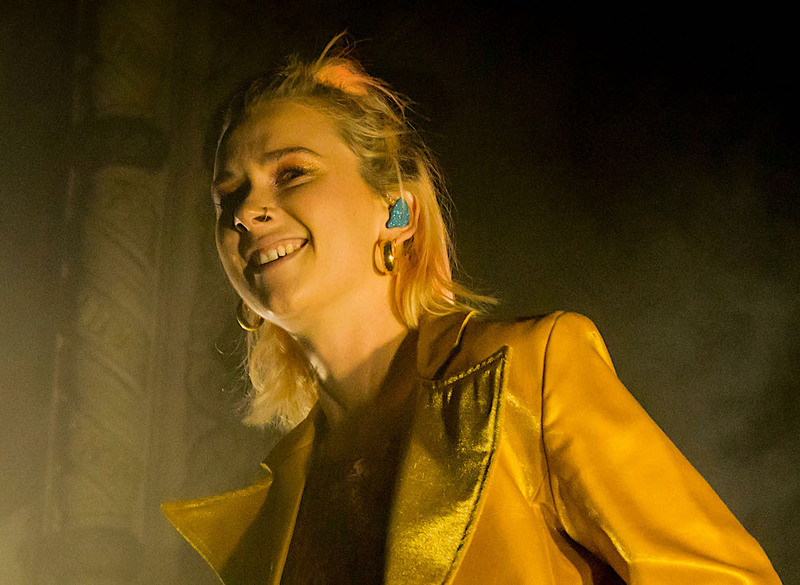 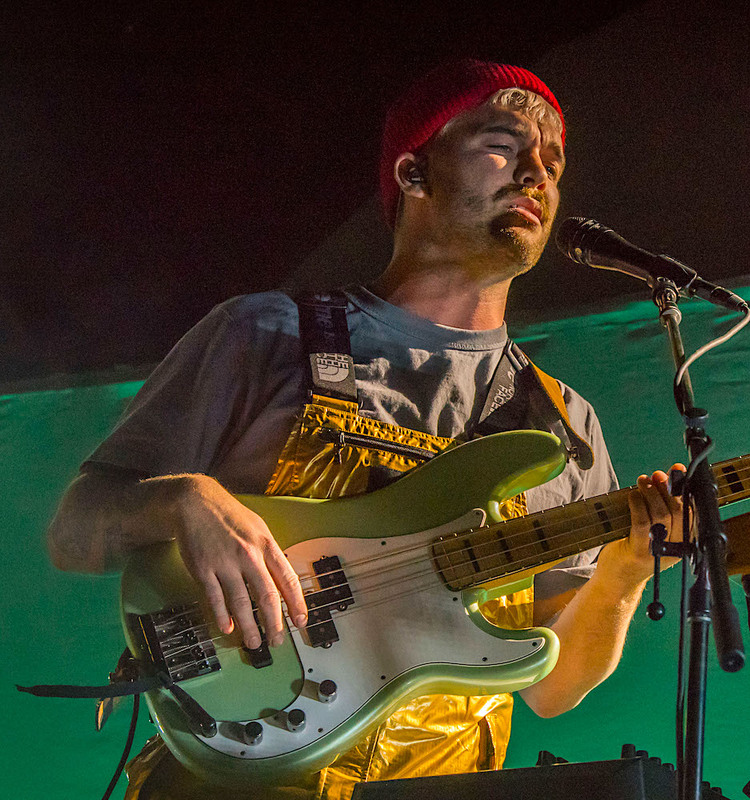 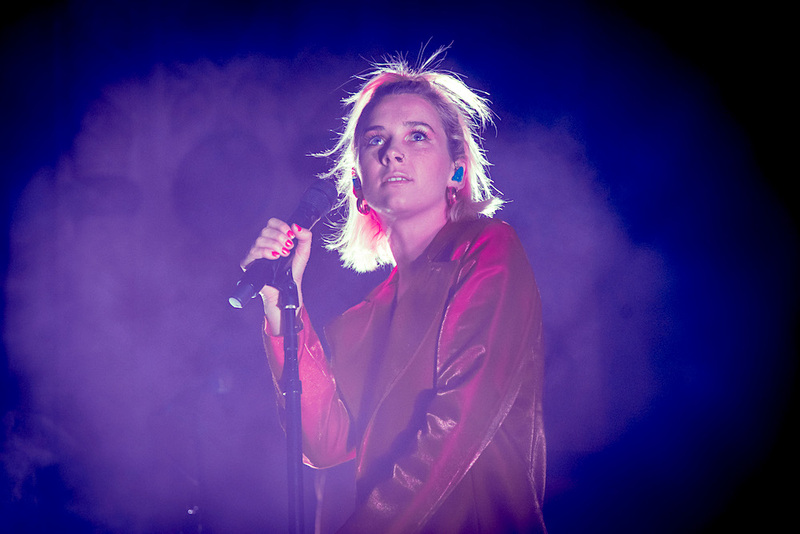 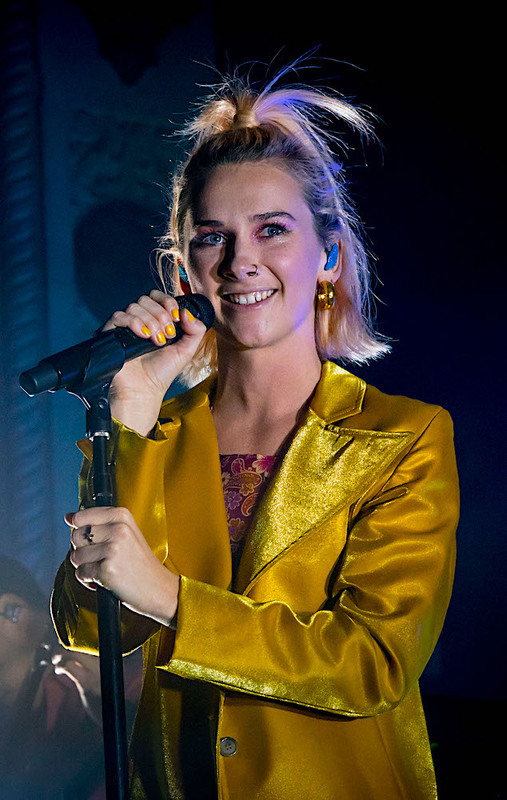 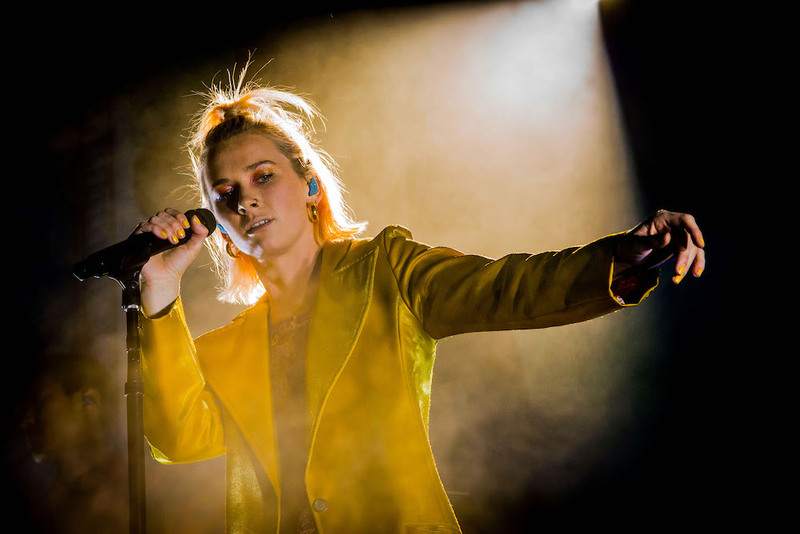 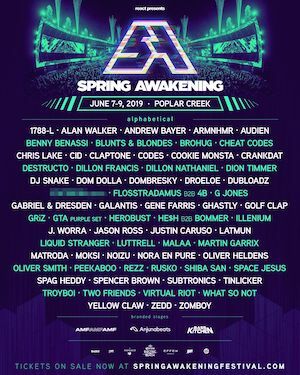 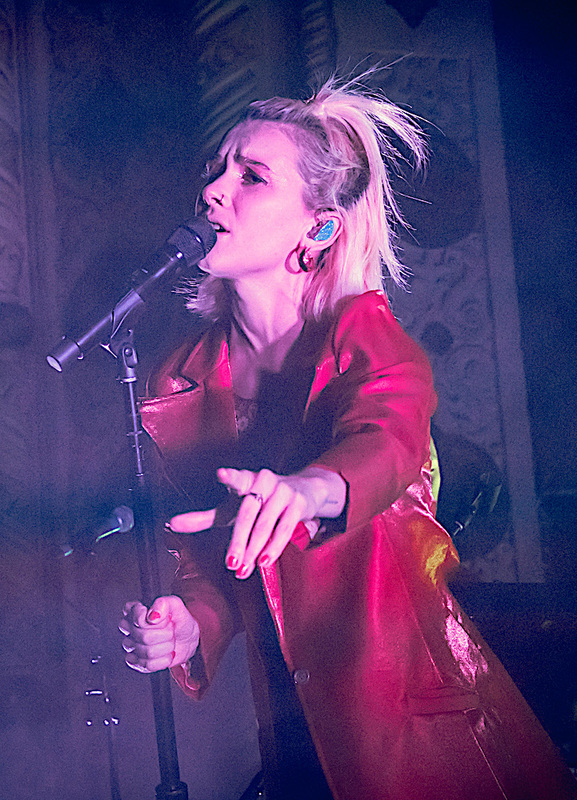 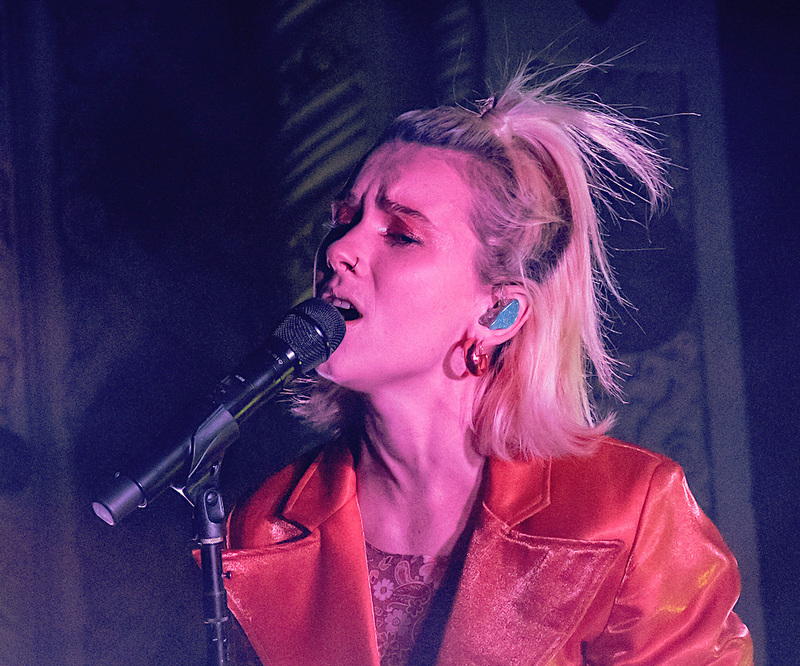 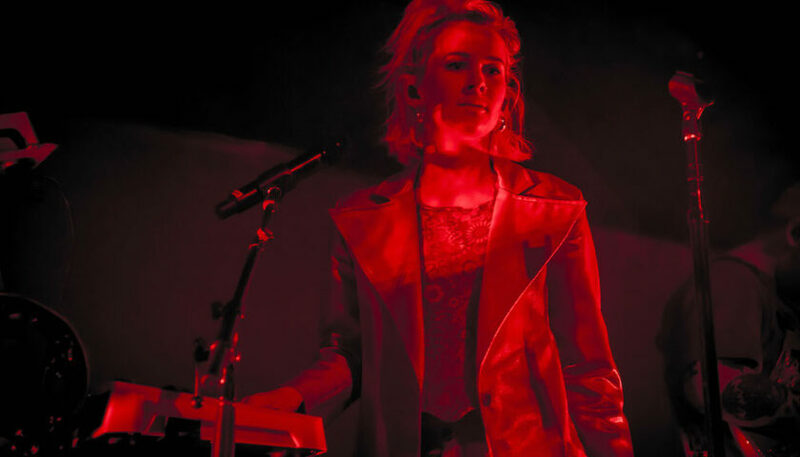 In addition to supporting Sam Smith on a sold-out US tour, BROODS have also played leading festivals like Coachella, Lollapalooza and Outside Lands and shared stages with artists like Ellie Goulding, Haim, and CHVRCHES over the past few years.